Thank you to everyone who participated in the 2016 Gathering! Registrations are now closed — until next time! 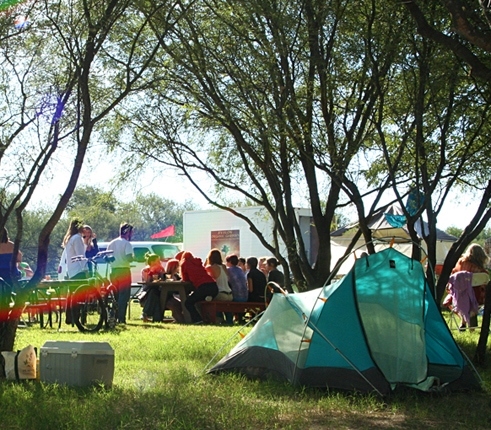 Camping options are available for each night of the Gathering. Please make sure to review the camping rules and regulations. 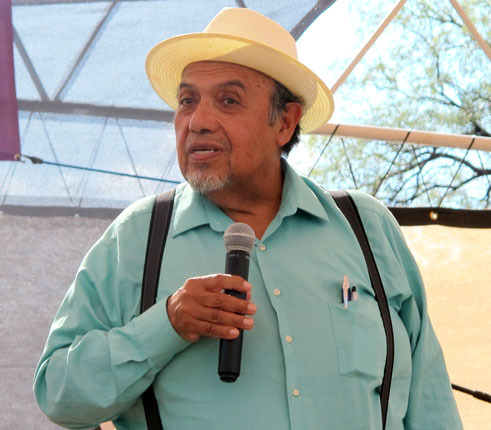 A shuttle service can be provided daily for travelers to the Gathering coming from Tucson, AZ. Sign up here. The rideboard provides a collaborative space to coordinate rides with fellow travelers to the Gathering. If you have a ride to offer or are in need of a ride, check the Rideboard! If you or someone you know has music, dance, a speech, or a ceremony to present at the Gathering, register your Offering with our online form. 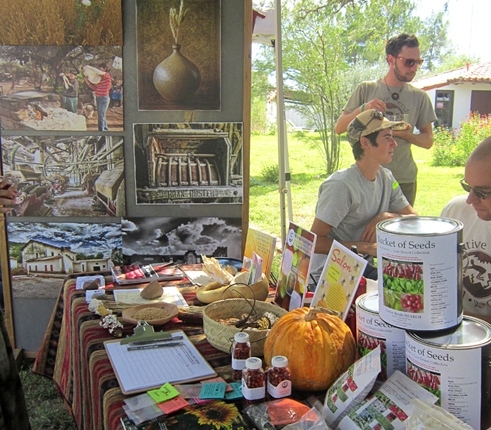 Register to have a booth at the Gathering for your crafts, food, or nonprofit organization. 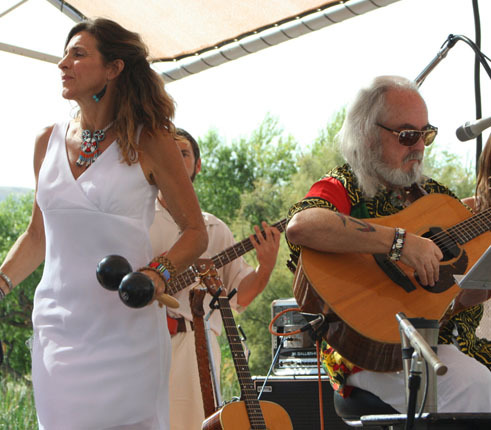 Held on the grounds of one of the world's largest EcoVillages in the stunning Santa Cruz River Valley of Southern Arizona.